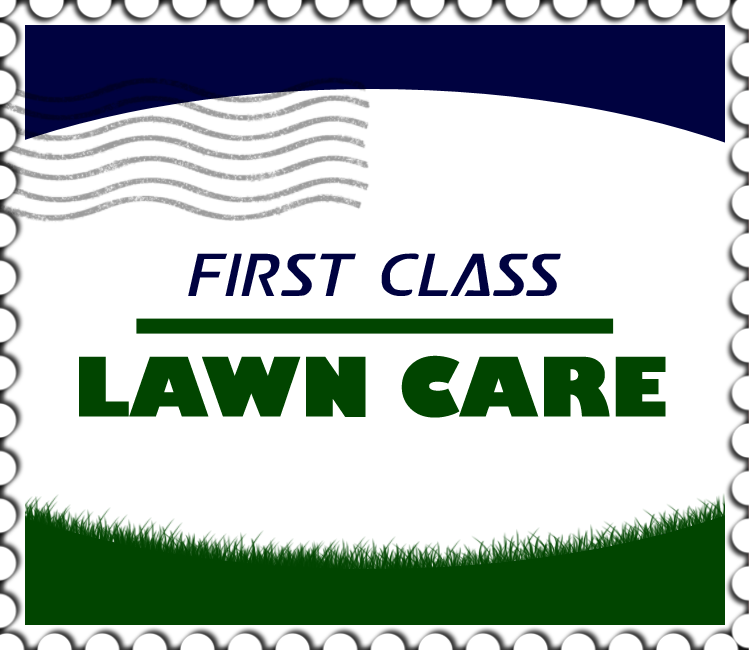 It is now a new year and you are probably thinking that it is too early to think about lawn care. It is a very good time to do maintenance on your equipment as well as your lawn and garden tools. As far as the lawn is concerned, during winter when your lawn is frozen, please do your best to avoid walking or driving on it as it can cause permanent damage to your turf. Also try and use an organic snow or ice removal as salts can cause damage to flower beds and turf. Please feel free to contact us with any questions. How High Should I Mow? Always mow as high as you can. We recommend that you never go lower than two inches. Three to four inches is perfect for our cool season grasses of blue grass, fescues and rye grass in the transition zone of Virginia. It sounds silly but you should only water as much as your lawn needs and it’s difficult to put an exact amount on “how much” is enough. When your lawn begins to show drought stress water it deeply. As long as it is raining occasionally you don’t need to water your lawn. When it gets hot and dry you should try to water your lawn a few times a week. Infrequently and deeply is ALWAYS better than everyday for ten minutes per zone. Turfgrass needs at least an inch of water per week. If your lawn begins to go dormant from lack of water, it’s okay! It’s a natural defense mechanism to stay alive and it will come back as healthy as ever when sufficient water is available. You will find that by using organic products you will see a HUGE reduction in the amount of water needed to keep your lawn green. Should I Bag Or Mulch My Clippings? Will The Clippings Contribute To Thatch? If you can you should always mulch your clippings. Grass clippings hold tons of nutrients and moisture. They will not contribute to thatch. In fact, when you switch to organic products you will notice that the thatch layer in your turf will decrease significantly. Aeration opens up the soil, allowing air and water penetration into the root zone of the grass. This process loosens compacted soil and improves root development thereby helping develop a stronger more stress resistant plant and improved thickness in the lawn. Lime helps modify the acidity in the soil and allows the grass to absorb and use fertilizers more efficiently. It also supplies calcium to the grass which is an important nutrient for the photosynthesis process.